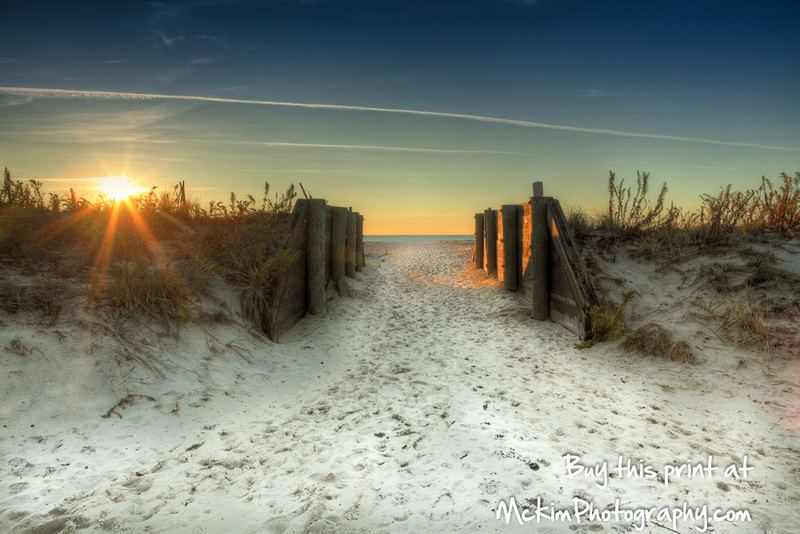 Monmouth County Wedding Photographers are listed everywhere, but McKim Photography is different. We create art and I needed to convey this when meeting Valerie. We met at a coffee shop filled with college students and managed to secure a table in the corner. We’d been introduced many times before, but it was the first time Valerie and I were meeting just to hang out. We had met before at area art shows and meetings, but this was different. To talk, to breathe. Better yet, to dream. She’s an interior and event designer (her home decor is so creative if feels like a interior design photo shoot is just begging to happen), but we left business at the door and chatted the afternoon away. It was then Valerie became a friend. Since then, our friendship has grown, so when she put together a Kate Spade inspired wedding photo shoot, I was honored to shoot it. An amazing team was assembled and everyone’s collective ideas were brought to life. I wanted to shoot her wedding and she knew it. We shoot wedding art. 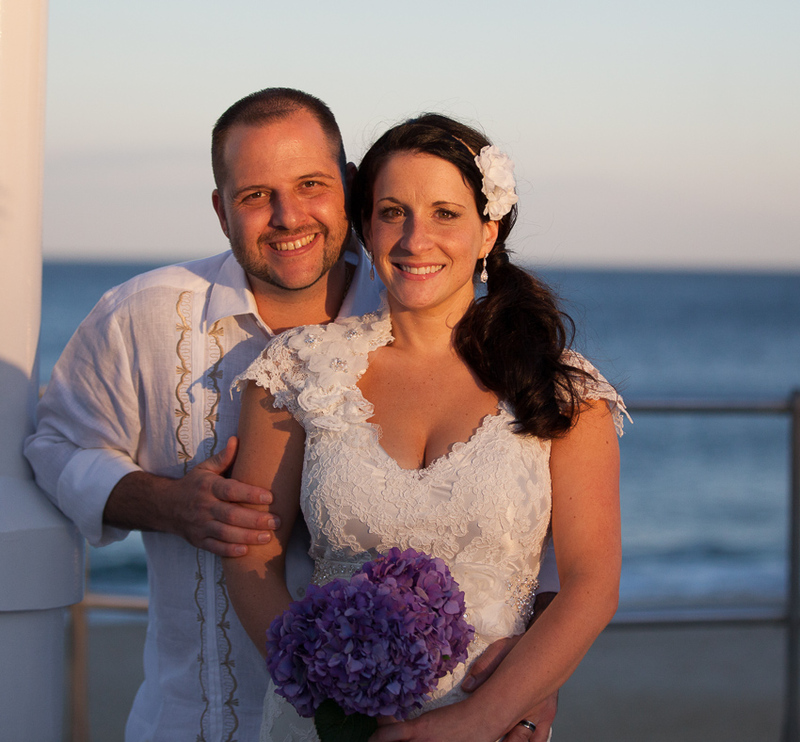 We will create dream photos for you to remember your big day. We are working with Mary Wall of Matisse Catering, one of the legends of the Jersey Shore who is now doing off premise catering in Valerie’s home on the Navesink on this project and we cant wait till September to show you all the photographs. To learn more about us contact us today.